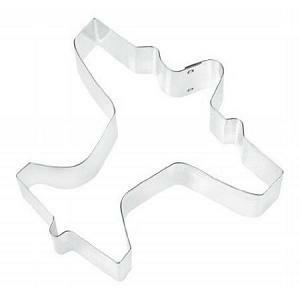 The sturdy foot shaped cookie cutter from Fox Run is made from tin plated steel and lets you cut your home-made cookies in a breeze. 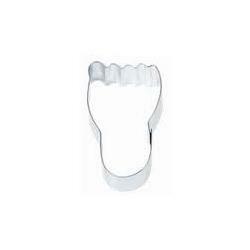 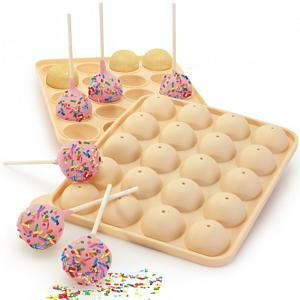 The foot cookie cutter is great for decorations, crafting, or gift giving. 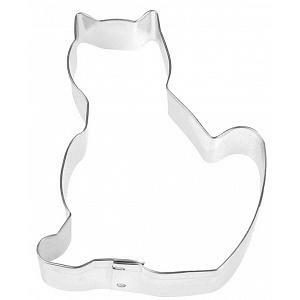 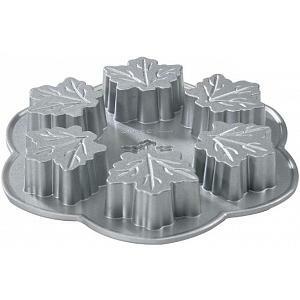 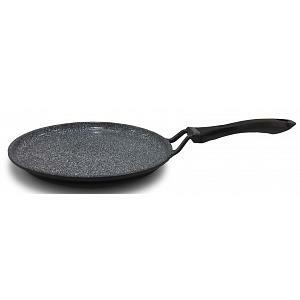 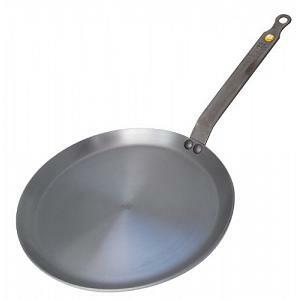 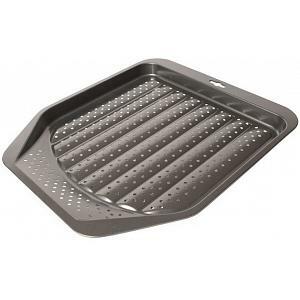 The cookie cutter is tarnish resistant and has a size of 3 inches / 8 cm.